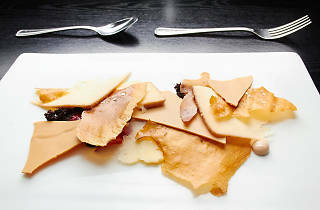 Photograph: Jason Little Blackbird's pastry chef, Dana Cree, earned a James Beard nomination for her dessert program. This morning, the James Beard Foundation came to Chicago to announce the finalists for the 2014 awards. Held at the Publican, the announcement narrowed down the list of semifinalists for the award ceremony that will be held May 5 at Lincoln Center in New York. 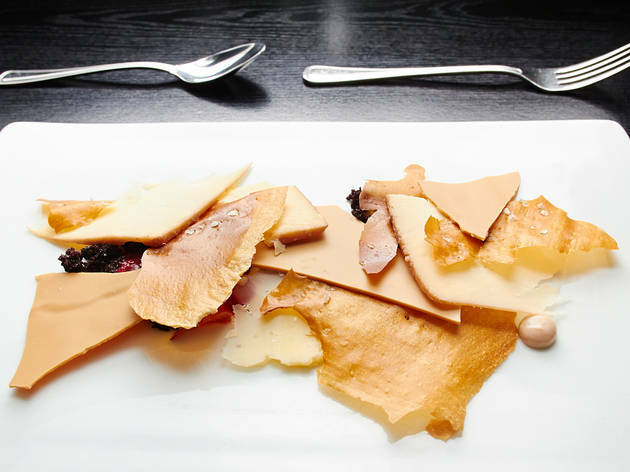 After earning 25 semifinalist nominations, Chicago did fairly well in the second round—there are 12 finalists, including four nominations for One Off Hospitality and two for Grace.